We hope you'll join our team of champions and help share the Old Skool mission with your community. Please fill out the form below and we'll contact you with information on our champions program. Yes! Sign me up and send me the latest and greatest from Old Skool. Yes, I want to be a champion in one or more of the following ways! I would like to help make a connection for a potential catering gig. 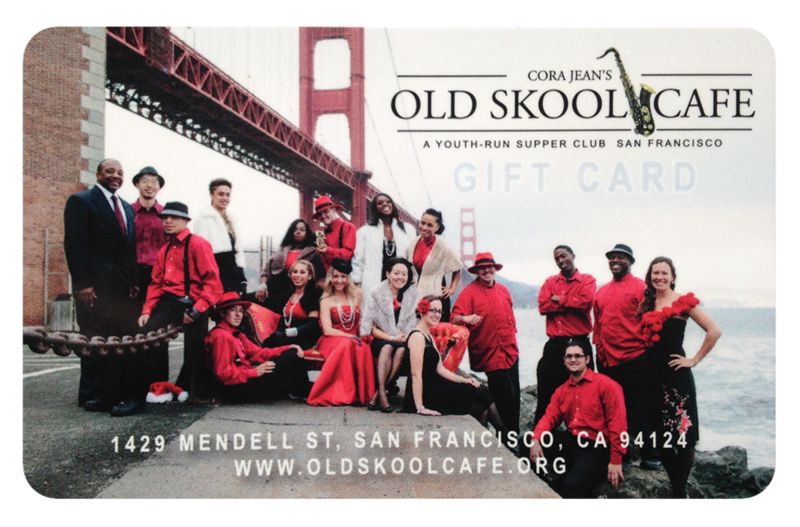 I would like to help book a private event at Old Skool Cafe. I would like to purchase a gift card(s) to share with friends. I would like to make a donation or connect you with a potential donor that I think would love the mission of Old Skool Cafe. Thank you! We'll be in touch soon with more information on our Old Skool Champions program.